With less than a week until Christmas, if you are still thinking what on earth do you buy for that important person in your life who has enough ties, socks, pants and jumpers? 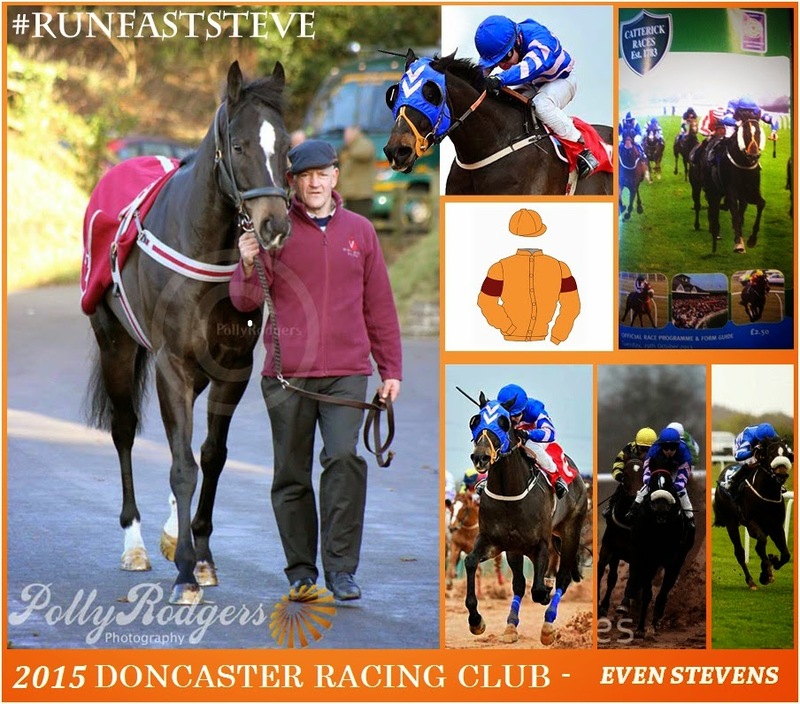 For the sum of £500 plus vat for a 12 month period, you will be involved in The Doncaster Racing Club's new horse. Even Stevens is a highly regarded racehorse with plenty of ability. 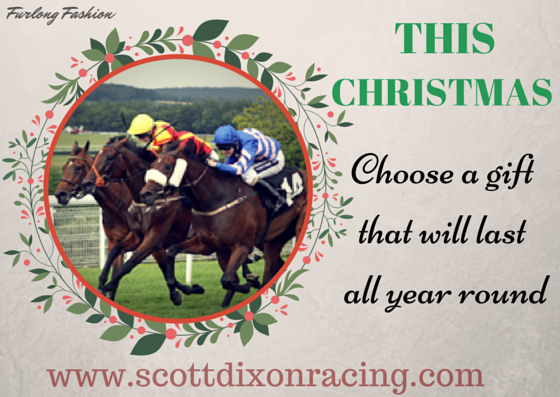 For the one off payment of £500 +VAT, Scott Dixon Racing offer each individual a full 12 month membership. Owners and trainers badges will be made available to each member alongside all the regular information on her and the opportunity to come to the stables at any time. This is an excellent opportunity to join a really fun membership group for very little financial output. 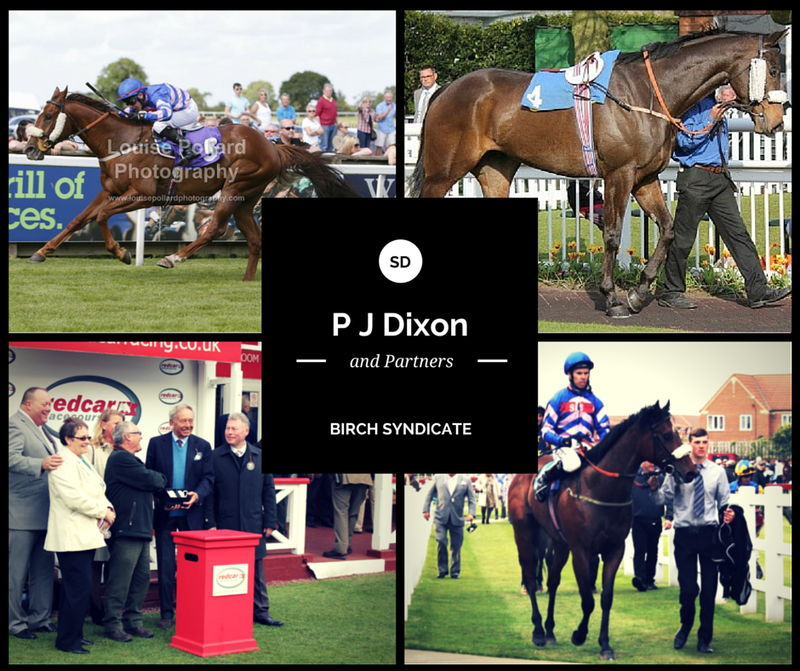 10% share spread across four horses in your choice of syndicates - or a share in both syndicates. All inclusive fees of £150 per month plus vat per 10% share. For a twelve month period. 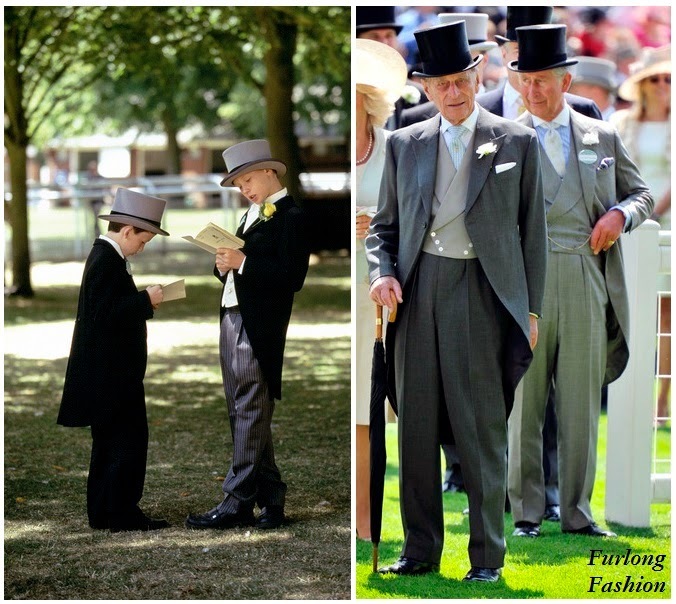 This includes lease of the horses, registration fees, all training and keep fees, gallop fees and routine vets. 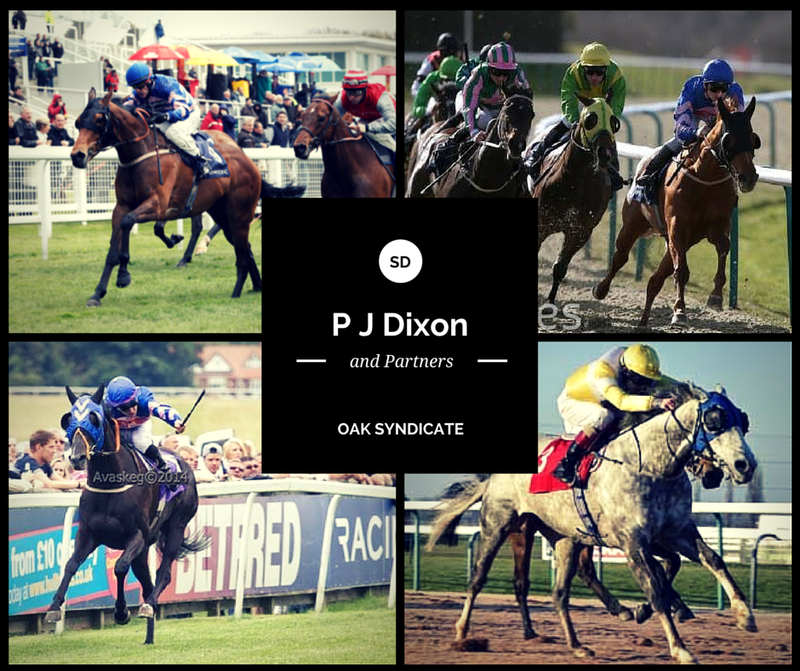 This season the partners have had fantastic, fun and success in both of the syndicates. The Partners Syndicate is ideal for a couple or friends to share, the fun with, and some of our partners have taken shares in each syndicate . 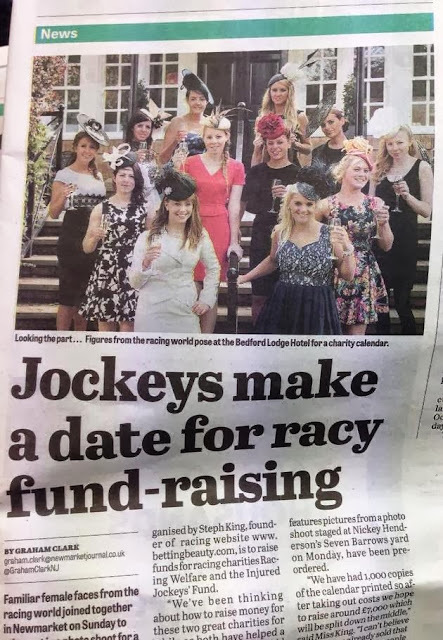 There are stable visits, where you are welcome to come to the yard, see behind the scenes and visit and see your own horses in their home environment, as well as the racecourse visits, and the whole race day as an owner experience. Owners badges are available each time your horse runs, with the option to purchase extra badges subject to racecourse availability. This very popular and fun syndicate is the ideal Christmas, anniversary or wedding present gift. The members are a sociable and friendly group, who all share the thrills and excitement of real ownership, for a very reasonable monthly fee. What great Christmas gifts for the racing enthusiast.